Guadalupe cardinalfish. 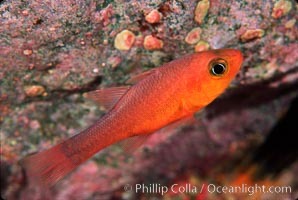 Guadalupe Cardinalfish Photo. 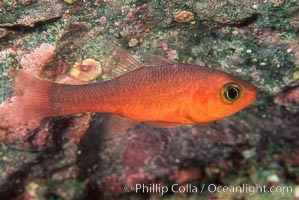 Guadalupe cardinalfish. 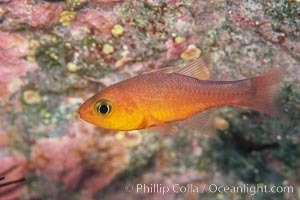 Guadalupe Cardinalfish Picture. Guadalupe cardinalfish. Stock Photography of Guadalupe Cardinalfish. Guadalupe cardinalfish. 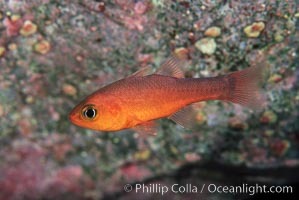 Photograph of Guadalupe Cardinalfish. Guadalupe cardinalfish. 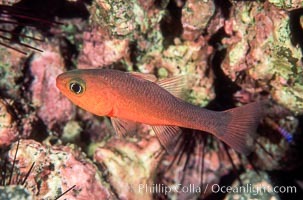 Guadalupe Cardinalfish Photos. Guadalupe cardinalfish. 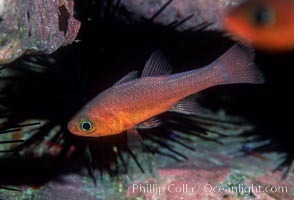 Guadalupe Cardinalfish Image. Guadalupe cardinalfish. Professional stock photos of Guadalupe Cardinalfish. Guadalupe cardinalfish. 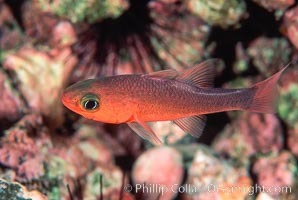 Pictures of Guadalupe Cardinalfish. 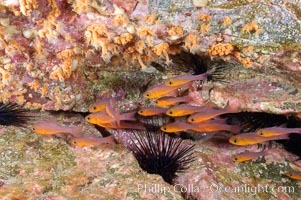 Guadalupe cardinalfish, typically schooling together in the shadow of a rock ledge. Guadalupe Cardinalfish Picture. 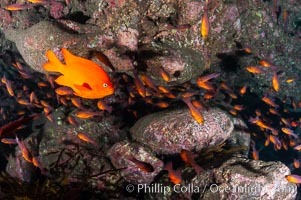 Guadalupe cardinalfish (and a lone orange garibaldi), typically schooling together in the shadow of a rock ledge. Stock Photography of Guadalupe Cardinalfish. 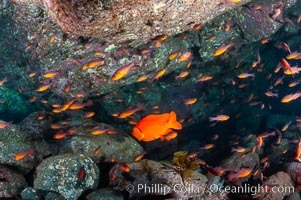 Guadalupe cardinalfish (and a lone orange garibaldi), typically schooling together in the shadow of a rock ledge. 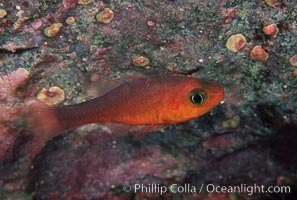 Photograph of Guadalupe Cardinalfish. 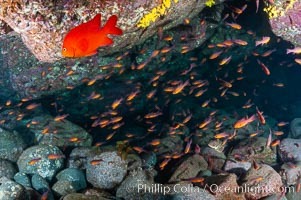 Guadalupe cardinalfish (and a lone orange garibaldi), typically schooling together in the shadow of a rock ledge. 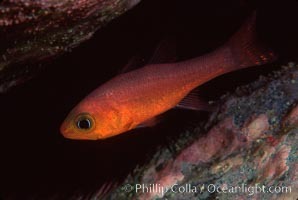 Guadalupe Cardinalfish Photos.